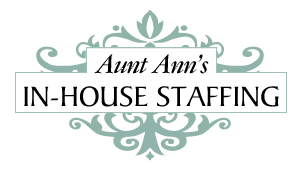 We are looking for a long term nanny who will really make a difference in this busy San Francisco family's home. With three boys (ages 6, 3 and 2 months) they need someone patient and really in tune with child development, creative learning and who will help the boys grow to be conscious, independent and kind individuals. Parents work internationally and would welcome a nanny who can spend their summer or part of their summer overseas. For someone who loves to travel, this is a great opportunity to spark curiosity and inspire the boys to be active seekers of knowledge. Parents share morning duties / driving older boys to school. They have an afternoon nanny to help out, so a candidate who likes working with a team is ideal. One child needs assistance with speech therapy exercises, so familiarity with speech development is a plus. Family car and parking provided. -A confident San Francisco driver / Comfortable driving over bridges .